Bogus Basin is located in southwest Idaho, approximately 16 miles north of Boise, and offers 2,600 acres of skiable terrain across 91 runs. The varied terrain, which ranges from beginner to advanced, is serviced by 11 total lifts, three of which are detachable high-speed quads. Bogus Basin sits at a base elevation of 5,800 feet, providing an average annual snowfall between 200-250 inches. The Idaho ski resort’s summit elevation of 7,582 feet delivers 1,800 feet of vertical for skiers and riders to enjoy. Bogus Basin visitors have access to 165 acres of night skiing and other winter activities, including snowshoeing, Nordic skiing and tubing. Bogus Basin operates throughout the summer season, offering on-mountain recreation, including mountain biking, hiking, horseback riding, a mountain coaster and scenic lift rides. The Boise Airport is located approximately 20 miles south of the ski area and offers visitors rental car and ground transportation options to the mountain. 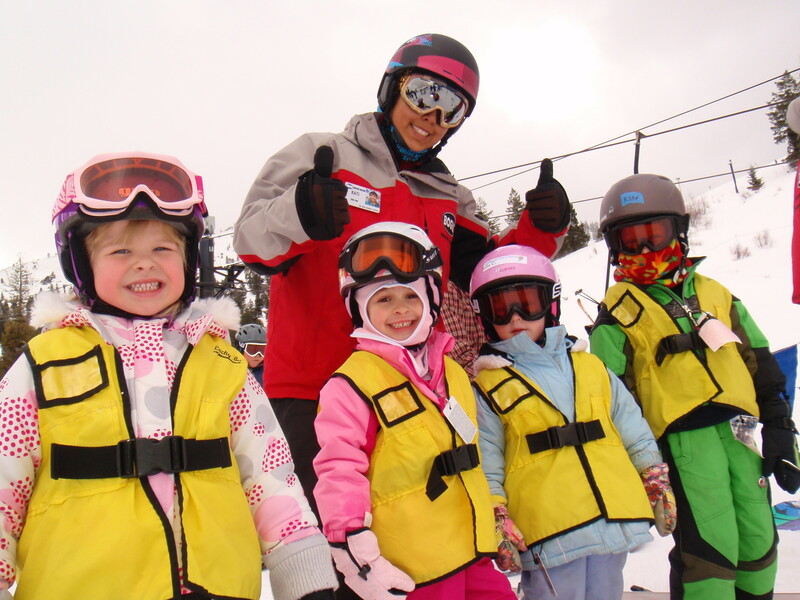 Ski and snowboard lessons. Rental shop and retail store on-site with complete shopping in nearby Boise. Bus shuttle offered on weekends and holidays, the resort is 18 miles from the Boise airport. First aid is available on-site, hospital 16 miles away.